SC17 was the International Conference for High Performance Computing, Networking, Storage and Analysis in Denver. 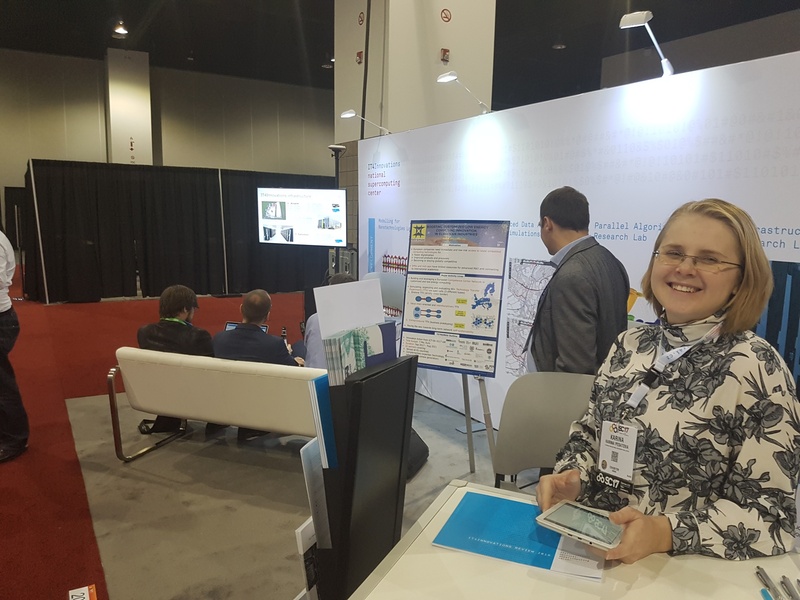 At the SC17 the general theme of the conference is supercomputing both high performance computing as well as high performance data analytics, but it covers also topics such as edge computing and IoT, generating the data for HPDA. Martin Palkoviç from IT4I presented TETRAMAX there.